In contrast with western world, people in south Asia are still not fine with the idea of getting pregnant before marriage and pregnancy news is met with a very different response when you’re not a married woman, especially in India. 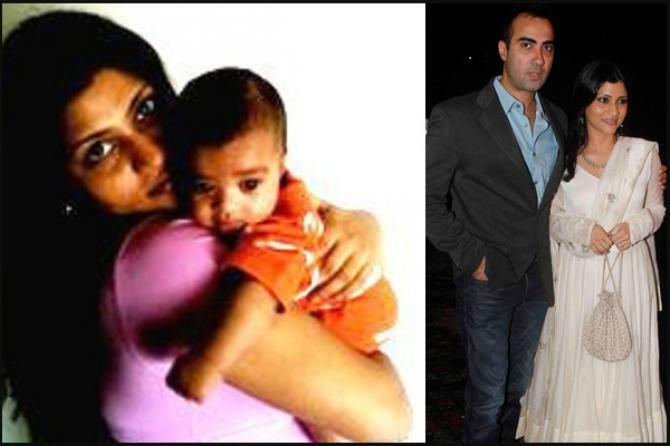 In many occasions Bollywood actresses got married in a hurry to cover their pre-marital pregnancy news. But, there are also a few, who did not hide anything related to their pregnancy from the world. More power to these gorgeous women as we bring a list of all the famous Indian celebs who got pregnant before marriage. The duo got hitched in a private ceremony at Konkona’s residence back in 2010. Soon after, the two tied the knot in a private ceremony, the news of their pregnancy started floating around, and they welcomed a baby boy Haroon, in early 2011. Although she did not acknowledge the fact that she got pregnant before marriage, but then it was too obvious for the world to know that. This dazzling diva is probably the only Bollywood actress who publicly accepted that she got pregnant with their first child, Jhanvi before marriage to Boney Kapoor. 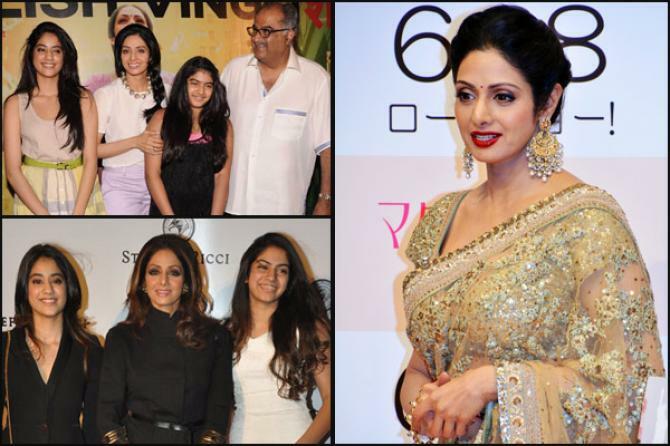 Sridevi was seven months pregnant at the time of their wedding.